Tim Storm, age 58 of Milbank died at his residence. A graveside service will be held on Monday, March 26, 2018, at 9:30 a.m. at the Milbank City Cemetery. A memorial service will follow at 10:30 a.m. at Mundwiler Funeral Home. Casket bearers will be: Ryan Hedge, Coby Stoner, Wyatt Johnson, Scott Anderson, Larry Storm, and Logan Gerdes. Honorary bearers will be Roger Thiele, Duane Pollock, Cassidy Johnson, Sienna Stoner, and Sydnee Stoner. The vocalist will be Tim Mundwiler. Timothy Roger Storm was born on April 12, 1959, in Milbank, SD. He was the son of Neil and Janice (McCulloch) Storm. 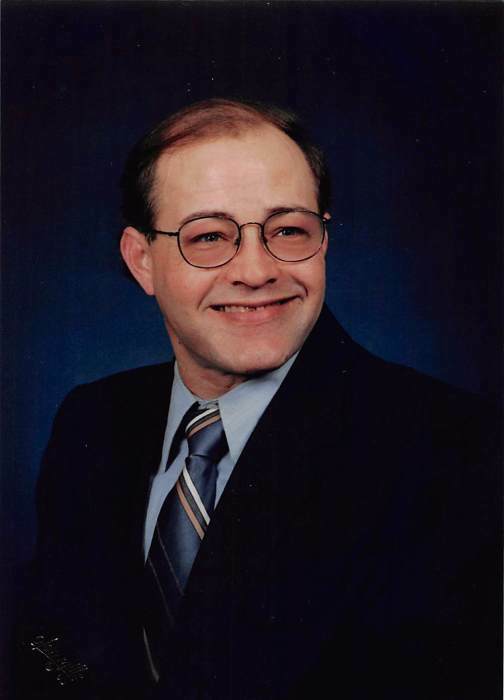 Tim grew up in Milbank and graduated with the Milbank High School Class of 1977. He attended Minnesota West Community and Technical College in Granite Falls. Tim returned to Milbank where he has since resided. Tim worked in auto body repair and truck mechanics. Over the years, Tim worked for Al’s Body Shop, Unzen Motors, Ken’s Transfer and Dakota Valley Transfer. He had an extensive collection of model semi-trucks and trailers, of which he was very proud. In his younger years he enjoyed dirt bike racing and four wheeling. He was a volunteer at the Walleye Classic Fishing Tournament. Tim loved his dogs! He had both black and chocolate labs over the years. He was a member of American Lutheran Church in Milbank. His family will remember Tim’s generosity and willing spirit – always ready to help. Left to cherish his memory are his daughter and son-in-law: Candace and Casey Stoner of Tulare, SD; five grandchildren: Wyatt, Coby, Cassidy, Sienna, and Sydnee; his mother, Janice Schultz of Milbank, SD; siblings: Vicky (Chip) Hedge of Milbank, SD; Larry (Jan) Storm of Milbank, SD; Randy (Marci) O’Farrell of Rancho Mirage, CA; Cindy Gerdes of Milbank, SD; and Sheila (Bill) Parker of Bullhead City, Arizona as well as aunts, uncles, many nieces, nephews, other relatives, and friends. He was preceded in death by his father and step-mother: Neil and Marlene Storm; one brother, Scott.